My crane block is now a pillow! I finally just cut the flange on that cording to the right size and basted it around the block. The basting 1/4 "around the block beforehand came in handy to be sure to baste the cording just where it had to go. Then I sewed it with a zipper foot. Made an envelope back to finish it. 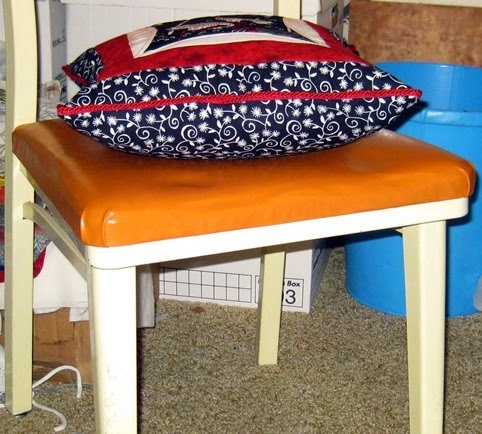 Then I stuffed it with the pillow form which proved to be overstuffed. I didn't like it that way. 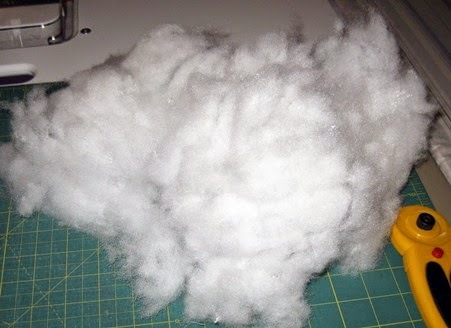 Fortunately this pillow form had a zipper and I took out some stuffing. Looks like a lot more than it is. 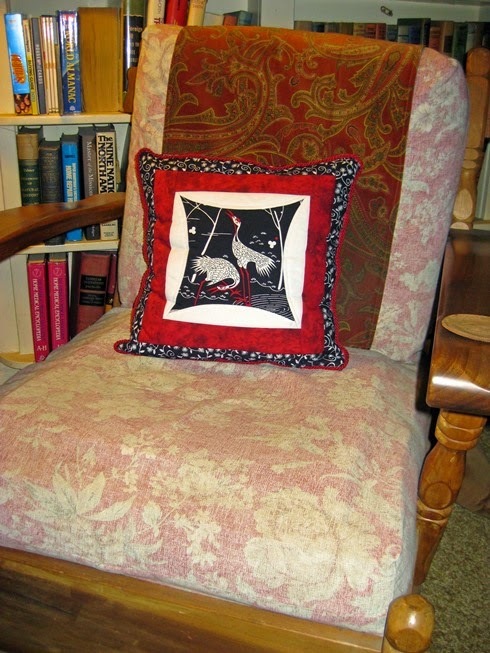 I was going to give this pillow to a friend, but my DH promptly claimed it for his reading chair. Another WIP has reached the finish line! Here's the one that will replace it. I call this my Old Mother Dear Jane Hubbard. Not sure about the setting of having all the 4 1/2" blocks around it. Maybe only on two sides. Still mulling it over. Any suggestions would be greatly appreciated. I will replace that blue one in top row - just doesn't seem to fit in. So that means I'll have to make 2 more DJ blocks. 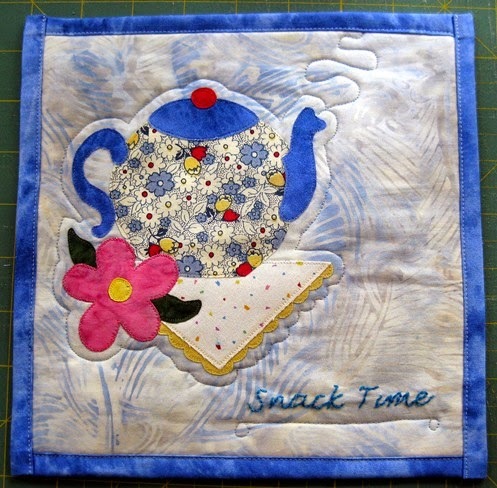 Lastly, here is my finished snack mat I made for a swap. Another case of spontaneous construction - LOL. Complete and ready for exchange after March 25th. 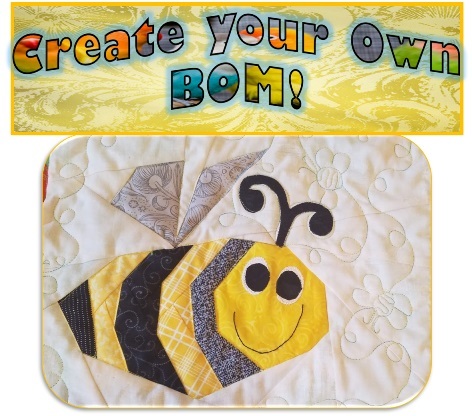 How are you doing on your wips?Would love to see - doesn't have to be a finish, but we'll admire those, too. 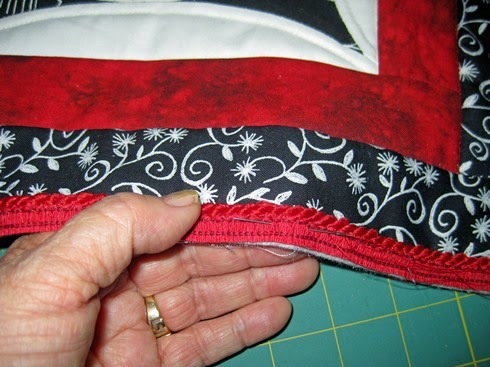 Linky below - remember it doesn't have to be a new post, just one that shows a WIP. Ends Monday, midnight. Since I finished two items I'm linking to Richard's Link a Finish and Sarah's Can I get a Whoop, Whoop? Lots of eye candy there. Hooray for your husband bagging the cushion for his chair. I absolutely love the teapot, but I would, wouldn't I? 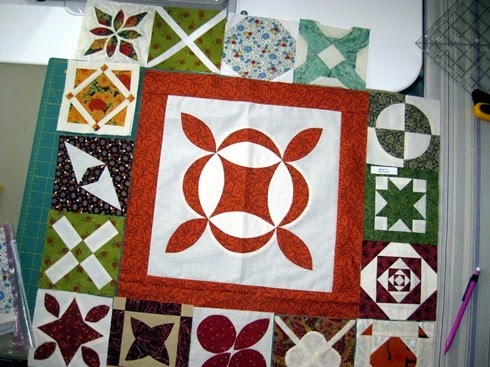 Perhaps the Jane Hubbard arrangement would look better with just one small block in each corner and with the sides left plain. 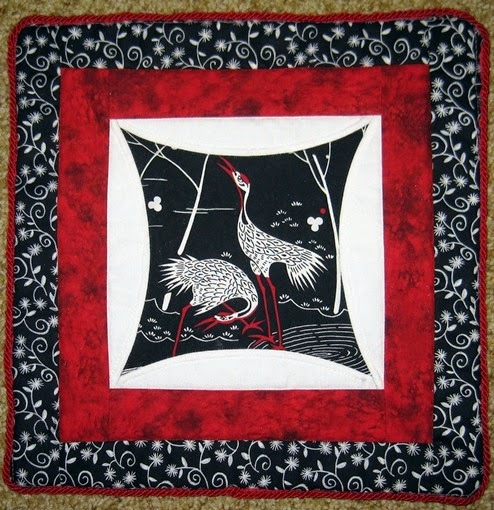 I absolutely love your crane pillow - it's gorgeous!!!! love it all. My prolific mom. And a lovely pillow it is, too. Love the colors and design. Love your Old Mother Dear Jane Hubbard! 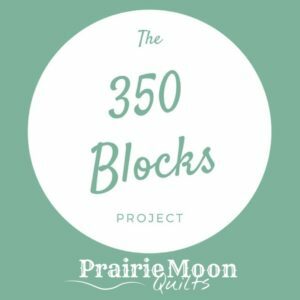 I look forward to watching it take shape! Looks good Angie, all of them. Maybe make another blue one and shuffle them a bit. No matter what you decide I am confident it will turn out wonderful, as all your work is. Beautiful finish. Congrats on getting one off the WIP list.